Total Drama Action Poster. This is a poster of the TDA cast on the new film lot...It's my computer's wallpaper!. 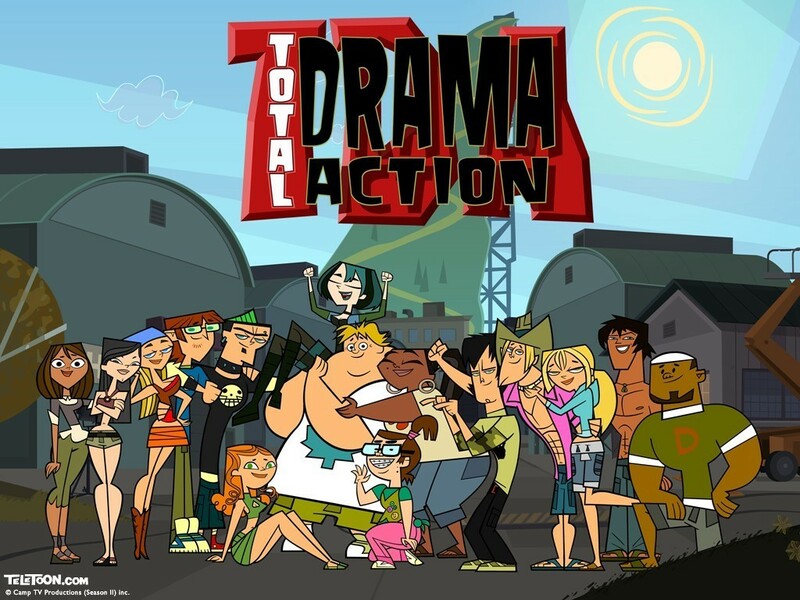 HD Wallpaper and background images in the Total Drama Island club tagged: drama total action tda.